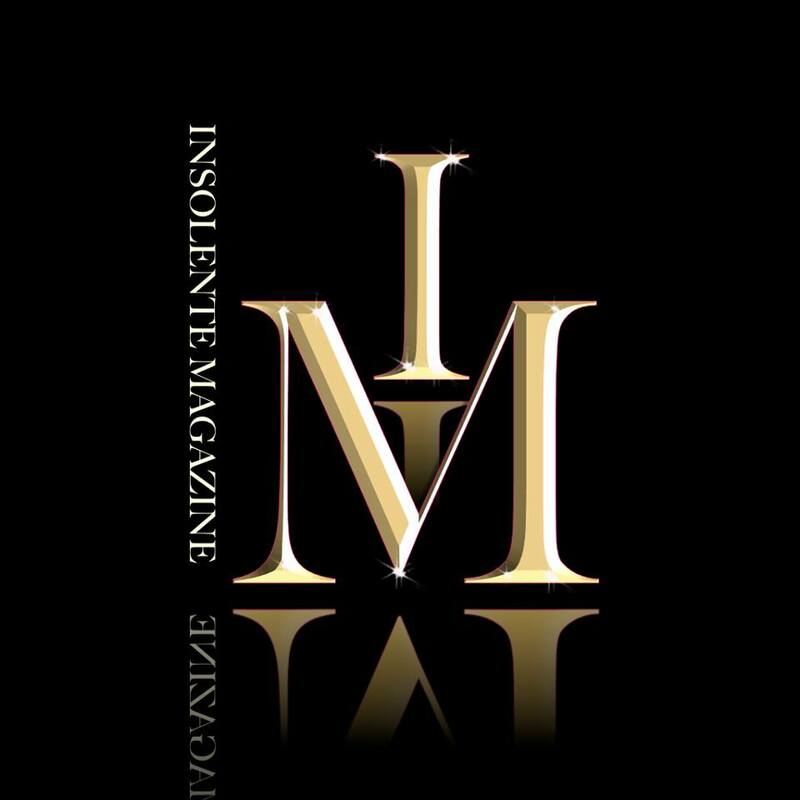 With the most powerful model scouting proces in the industry, Insolente Magazine offers complete international coverage in Second Life. Four years after opening its doors in Second Life, BeStyle District Agency now known as Insolente Magazine may count over 60 of the best top models from all over the world. It approaches to the business on a sales force capable of finding new top model and elevating them to super model. The group’s clienta are compromised of, but not limited to: leading fashion magazines, clothing designers, advertising agencies, fashion photographers. A driving force in the modeling profession and synomymous with modleing prestige. Insolente Magazine Agency is the world’s leading model management compagny. For any information contact Agtaope Carter, Insolente Magazine Owner and CEO. If you want to be part of the agency, please contact our Casting Director Linnda Scofield.